Hopefully you are all super anxious to get your hands on the first-time pressings of PIETASTERS, PILFERS, EDNA’S GOLDFISH, and SUBURBAN LEGENDS vinyl we have coming up! A Big Cartel online store is just about to be complete, and you’ll have a chance to grab your copies via pre-sale. Can we sell it out before it even gets here?! ICR is also in talks with a post-rock band from far, far away to release their most recent, absolutely amazing album of spacey post-rock. We will keep you posted on this as details come in, so stay tuned… It’ll be worth the wait! ICM Artist Charley Orlando will be playing a few off-dates before he heads out on his Spring National Tour, which will see him criss-cross the country from the last week of February through April. Always try to show some love to the hardworking performers out there, and check Charley out if he comes your way! All tour dates will be posted once finalized, but you can go HERE for details on what is confirmed so far. We will hopefully have t-shirts and stickers available very shortly… What size do you all wear and what colors do you like? Make sure to check us out on Facebook and follow along on Twitter! $13,641 on Kickstarter campaign. HOT DAMN! Some great news… As you can see by the title, Flood and Justin (Asbestos and Underground Communique) had some huge success by raising $13,641 for the 3rd Wave 90’s Ska reissue featuring The Pilfers s/t, The Pietasters “Oolooloo,” Edna’s Goldfish “Before You Knew Better,” and Suburban Legends “Rumpshaker.” Huge congrats to all involved and a big thank you to everyone who pledged your support. Now the good stuff. As mentioned, ICR is a principle backer in this endeavor. The money just cleared yesterday, and RECORDS ARE GOING TO PRESS AS WE SPEAK! We will be getting (25) copies of each record, along with copies of an exclusive 7″ record by a legendary act. Ordering information will be made available very shortly right here, and we will be placing links on our Facebook and Twitter accounts. There will be (10) packages available containing all 5 records, and we may throw in some added goodies as well. Once these records are gone, they’re GONE! 12K GOAL REACHED! FREE 7″ RECORD! Maybe another?! Quick update… We have hit our 12k goal, and everyone who pledges at least $20 will automatically get an exclusive limited 7″ record with their order. In even crazier news, if we hit 13k, we may be able to release ANOTHER 7″ RECORD as well! If you dig records and want to help an awesome project, go HERE now… 6 DAYS LEFT! Thanks again, everyone… This is amazing! Release News, Updates and Charley Orlando in Vermont! What’s up everybody? I hope you have had enough time to get back into the swing of things after the holiday break. The response to the site has been amazing, and I appreciate your support! Some excellent news on the album release front! The Kickstarter campaign that we have contributed to has done EXTREMELY well, so well that Flood (Asbestos Records) and Justin (Underground Communique) have offered an incentive if we manage to hit 12k before time is up. So here ya go! EVERYONE who contributes $20 or more to the funding will get a limited edition 7″ record with their purchase. We’re not saying what it is, but it’s from an incredible band and definitely worth the cash, especially as a freebie coupled with another awesome record! But time is running out, so stop by the Kickstarter campaign HERE and get in before it is too late. On the live music front, we are proud to announce a partnership with ABLETON for ICM artist Charley Orlando, who will be heading up to Vermont tomorrow, 1/11, for a 4 day run in Ski Country! How are the slopes up there, anyway? Make sure to stop out and have yourself a drink if you are in the area! Charley’s new album, “Root,” is available for purchase right now, and we are working towards bringing back some of his long-out-of-print catalogue. Excellent stuff! Lastly, I.C.R. has secured office space and is currently looking into t-shirts, stickers, and merchandise for our introductory webstore to compliment what we be an awesome first batch of releases! I would like to thank Turo Design for doing an amazing job on our first logo! Please do ICR a favor and give us a “Like” on our Facebook page, and follow along with us on Twitter! 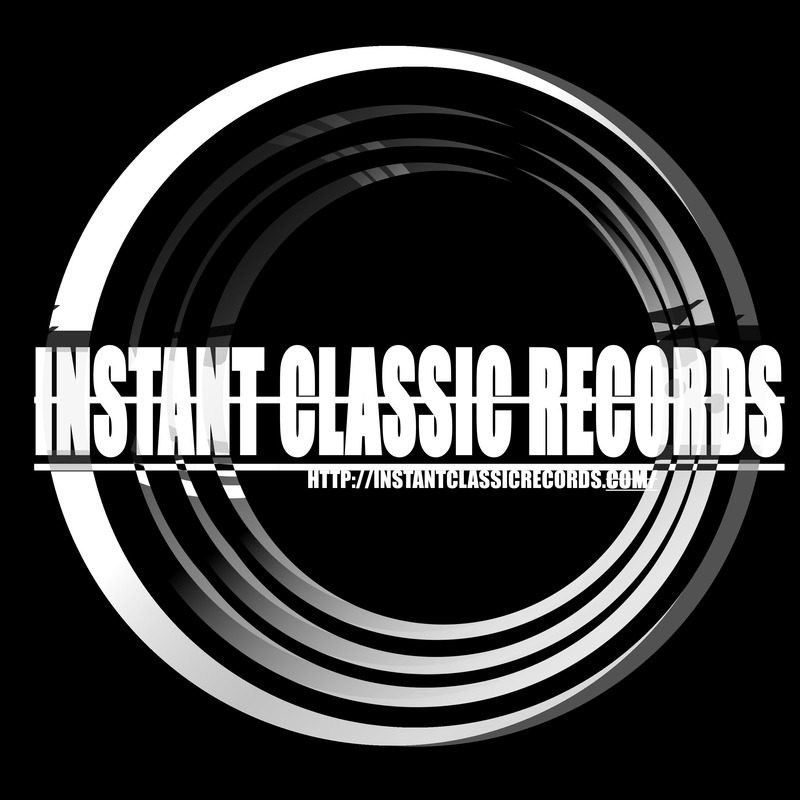 If you have any question, comments, submissions, or just want to say what’s up, hit us at instantclassicrecords@gmail.com. First Post of 2012. LIVE MUSIC from Charley Orlando coming to Vermont! 2012 is upon us and we are as busy as ever here at I.C.R. Our initial logo design should be ready shortly, and we can’t wait to introduce the face of the company to you. But before all that, anyone in the Vermont should get out your pencils (icalendars) and make sure you go check out CHARLEY ORLANDO as he makes his way up North for his first tour of the year! He’ll be bringing his own brand of Organic Folk your way in just under 2 weeks, so please go check him out and show some love for one of Syracuse’s Finest! 1/11/12 Radio Bean – Burlington, Vt.
1/12/12 Rusty Nail – Stowe, Vt.
1/13/11 Moogs – Morrisville, Vt.
You can also RSVP via his Facebook events page! Besides that, please hope over to I.C.R.’s Facebook, give us a “Like,” and follow along on Twitter at @ICR_ecords.